Do you feel like you’re someone who always has a bundle of fresh and creative ideas, but just can’t manage to convert them into realities? Do you feel like you lack the focus and concentration to finish a task because you easily get distracted? Do you quickly lose interest in things? 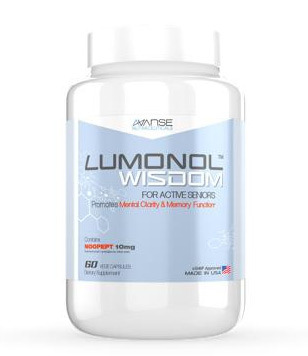 If you answered yes to any of these questions, then you may want to try a quick and effective way of boosting your brain function – nootropic supplements! The world is developing faster and faster every day, leaving some of us feeling overwhelmed to keep up. This is why prescription medications such as Adderall and Ritalin have been given to those who need help to retain focus and increase productivity. Over the past decades, however, people have realized that despite the effectiveness of prescription meds, they often come with many negative side effects. 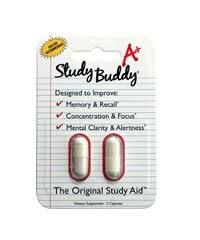 In the case of Adderall, this may include headaches, restlessness, decreased appetite, trouble sleeping, and more. 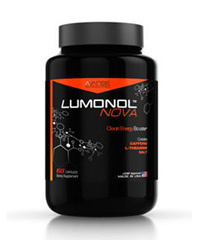 For this reason, pharmaceutical industries have attempted to come up with new formulas that can serve to be just as beneficial in improving concentration and productivity, without carrying the heavy load of bad side effects. Adderex SR is one of these products. 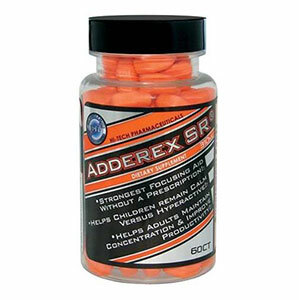 Produced by Hi-Tech Pharmaceuticals, Adderex SR suggests to users that they can serve to be a very effective alternative to Adderall. 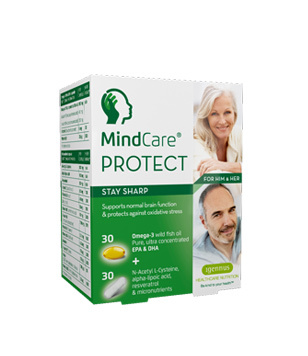 As an unbiased review site, we want to provide you – a potential future buyer of cognitive supplements – with true and factual information. After being impressed with Hi-Tech Pharmaceutical’s detailed synopsis of what Adderex SR aims to do, however, we were expecting to see a comprehensive outline of their ingredients. Unfortunately, we quickly realized that they did not provide us with this information. Supplement companies are not obligated to disclose information about their ingredient blend, so it seems that Hi-Tech Pharmaceuticals has taken full advantage of that. 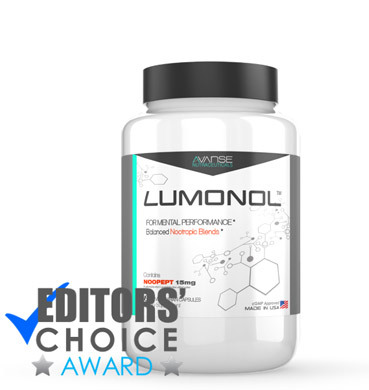 Before you become disheartened, we would like to point that oftentimes supplement companies choose to keep their ingredients list to themselves for copyright issues. As a rapidly growing industry, supplement companies are commonly concerned with other eager new entrepreneurs to steal their blend. But let’s dive into further research before making any assumptions. Keep reading to see what we’ve found. Hi-Tech Pharmaceuticals, Inc. is an American company based in Georgia, Atlanta. 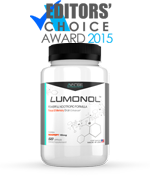 Over the past 19 years, the company has managed to produce 45 different supplements with a wide array of aims, including muscle development, sexual performance, fat loss and of course, cognitive function. One thing that we did notice is that they seem to put up a lot of pictures on their website of doctors working in laboratories. This is something we don’t like to see because we understand that it is a common technique used by companies to promote themselves as being reliable. We do recognize, however, that a few silly photos do not suggest the quality and value of the company’s products. So despite this little bump on the road, we are happy to see that Adderex SR has been developed by an experienced and established company. 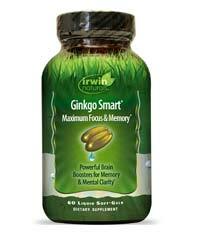 They sell their products to well-known retailers such as Target.com, Amazon.com, GNC, Osco Drugs, etc. Their items are also available to purchase in over 80,000 convenience stores across the U.S. We are unsure about who the company is receiving endorsements from, as they do not state it on their website. But I guess this is better than lying about how big news networks like CNN have continuously supported them for the past 50 years. R-Beta Methylphenylethylamine and Beta Methylphenylethylamine tartrate: Both of these organic compounds work as amphetamines or stimulants. 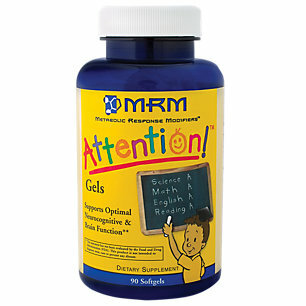 This means that they are proven to effectively increase alertness and short-term energy. 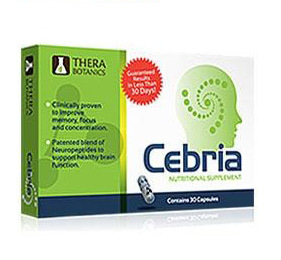 We are confident that Adderex SR must include other ingredients in their blend, as incorporating two stimulants into a cognitive supporter product is very unlikely. As aforementioned, however, the company not disclosed more information. This makes it more difficult for us to evaluate the quality of the product and whether or not it actually works. So in this case, we will unfortunately have to depend on customer reviews to make a proper assessment. However, we are aware that online reviews are not always truthful, so we ordered ourselves a bottle to test out the product. Some of the members from our team gave Adderex SR a try over a period of 2 weeks. During the first 5 days, all of the users united to say that they merely felt sudden bursts of energy before experiencing a sharp comedown within 2 hours. 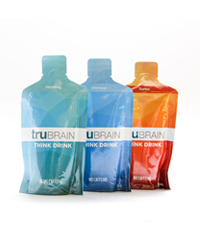 Even though this was disappointing, we have been told that our bodies may need a bit of time to accept and stimulate new products, particularly when it comes to brain. For this reason, our team members continued the trial for another 9 days. By the end of the 10th day, we were able to see some effective results. Three out of the 5 team members experienced a greater sense of focus. Although no claims were made about memory improvement, we are glad to tell you that Adderex SR did work in terms of enhancing concentration. As for side effects, we did have 2 of our non-coffee-drinking team members getting a few jitters. “These pills did the opposite they should sell as something else. Better off drinking red bulls, monsters, mio, and rockstar.” – Eric C.
Each bottle of Adderex SR contains 60 tablets and is sold for $30. 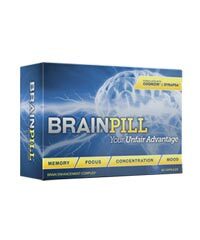 This is particularly cheap in the world of nootropics. The only downside is that the company does not offer a 30-day money back guarantee. Adderex SR is produced by a well-recognized company that continues to make great amounts of sales in the U.S. For this reason, we are certain that the product does come with a certain degree of value. 75% of our site members who tried Adderex SR and submitted a review did see noticeable results, so that tells us that something did shine through. However, as we go through online reviews, we did see that the overall evaluations on the product were not steady. This means that although a lot of people did tell us that they were happy with their purchase, an equally large population complained about minor side effects and the ineffectiveness of the pills. Based on our knowledge of nootropics, we decided that assessing the ingredients would be the only fair way of making a final statement on Adderex SR. Their two main ingredients are stimulants that are not famous for being effective cognitive supporters, but instead, can be very potent at increasing wakefulness. 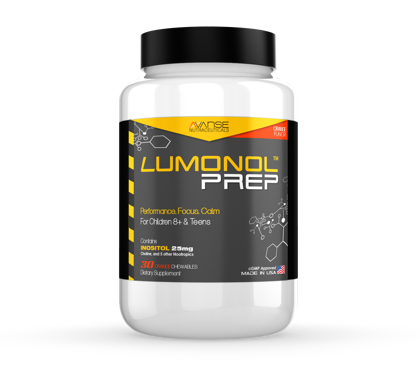 Although it is true that by enhancing alertness, one’s cognitive function may be able to work at faster speeds, but other nootropics would need to be included in the ingredient blend to really fulfill the promise of improving memory and focus. So for this reason, we would have to say that Adderex SR is a recommended purchase if you’re someone who is looking for more energy to keep up with great amounts of work. In fact, the stimulants included in this product would successfully do just that. 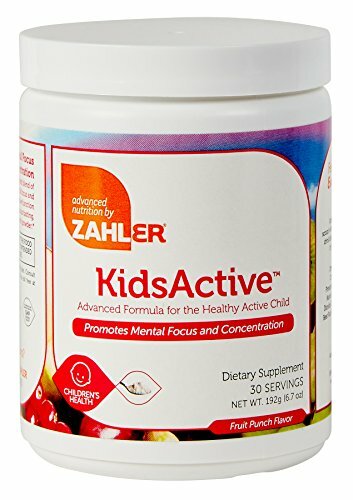 However, if you are someone who suffers from ADD/ADHD and need a substitute that’s equally as strong as Adderall, then we recommend going with other products, such as our editor’s 1st or 2nd choice.